Since building makeshift blackboards and teaching neighborhood children in the backyard of his childhood home, Jermall Wright knew from an early age that teaching and education was his passion and calling. From 1997 to 2001, Dr. Wright started his career as a 5th grade and middle school social studies teacher in Jacksonville, FL. He then served as an assistant principal with Alachua County Public Schools (Gainesville, FL), and as an elementary and secondary school principal for ten years with The Potter’s House Christian Academy (Jacksonville, FL), Duval County Public Schools (Jacksonville, FL), and with the District of Columbia Public Schools (Washington, D.C.). Dr. Wright established himself as an experienced turnaround school principal, successfully leading two elementary schools out of turnaround status through strategic partnerships, community and parental engagement, data-driven instruction, student and adult culture, and through a focus on early literacy. 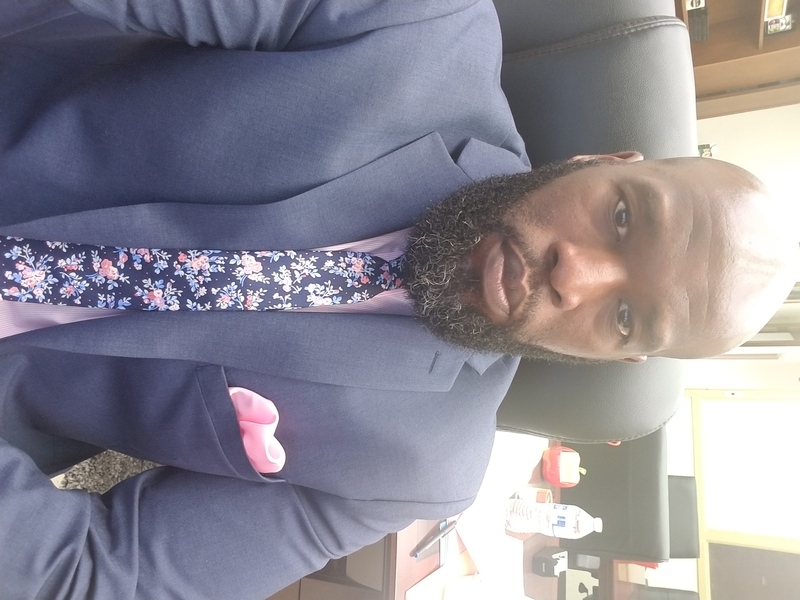 In 2013, Jermall joined Denver Public Schools as a Deputy Instructional Superintendent and was promoted after one year to Lead Instructional Superintendent responsible for leading the turnaround efforts of state/district identified chronically under performing elementary schools. By 2016, 75% of Denver’s turnaround schools under Dr. Wright’s leadership improved by at least two performance tiers, moving off the state/district’s intervene list. Currently, Dr. Wright is the Chief Academic and Accountability Officer with Birmingham (Alabama) City Schools. In addition to his work as an accomplished school and central level educational leader, Dr. Wright is also an experienced college/university instructor, having served in teacher preparation programs at Florida State College at Jacksonville (FL), Trinity University (Washington, D.C.), as an affiliate faculty of special education and educational leadership at Regis University (Denver, CO), and now as a contributing faculty in Walden University’s Ed.D. program in early childhood. Jermall earned a Bachelor of Arts in Social Science Secondary Education and a Master of Education degree in Educational Leadership from the University of North Florida; a Specialist degree in Special Education from the University of Florida; and a Doctor of Education degree in Leadership for Educational Equity with a specialization in Early Childhood Special Education Policy from the University of Colorado Denver. His research interests centers on systems transformation, issues of equity and leadership in high performing/high poverty schools, overrepresentation, and early intervention for young students of color with or at-risk for behavioral related disabilities. Most importantly, Jermall is the proud father of Jaydon Jermall (16), Trinity Jael (14), and Joshuwa Jermall (12). Wright, J. D. (2016). Administrators Guide for Reducing/Preventing Suspensions and Expulsions in Early Childhood. SRI Center for Learning and Development. Wright, J. D. (2015). Critically analyzing policies and practices for young children through the lenses of critical theory and critical race theory. Council for Exceptional Children . Wright, J. D. (2016). Early educators as advocates for young children with challenging behavior. Pyramid Model Consortium . Wright, J. D. (2016). Prioritizing social-emotional competence in young children: A powerful policy lever for transformation in Denver Public Schools. Educating Children of Color. Wright, J. D. (2015). Rethinking school turnaround in Denver Public Schools: A new way forward. Council for Exceptional Children . Wright, J. D. (2016). The pyramid model/EC-PBIS: Preventing bias, suspensions and expulsions in early childhood settings. Pyramid Model Consortium . Wright, J. D. (2015). The pyramid model/ECPBIS: Preventing bias, suspensions and expulsions in early childhood settings. Pyramid Model Consortium .